Whether you’re working out in the morning or evening, what you had before your workout could either keep you going strong throughout your workout or burn you out fast. You need pre-workout snacks that have more carbs for energy and a bit of protein to help you build muscles. Depending on your schedule, the best timing to have your pre-workout meal (that’s about 300-500 calories) is 2 hours before. However, as most of us are pressed for time, your best option is to have snacks about 30-60 minutes before your workout . 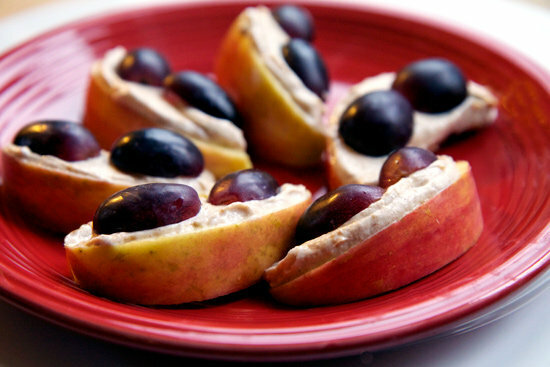 Try these 12 pre-workout snacks to start your engine and get more out of your workouts! Looks good and really easy to assemble too! 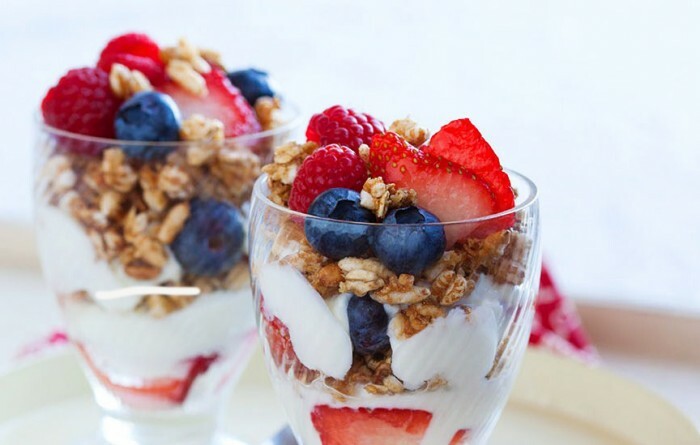 Just layer your favourite fruit (Mangoes, apples, bananas and etc) with some greek yogurt, granola/cereal and top with some more fruits to complete the parfait. From sweet to savory, trail mixes are really versatile and make a great snack when you need that extra kick. You can make one big batch and store them in separate bags to make it easier to grab and go. Just go easy on the sweet and salty stuff to keep it on the scales. 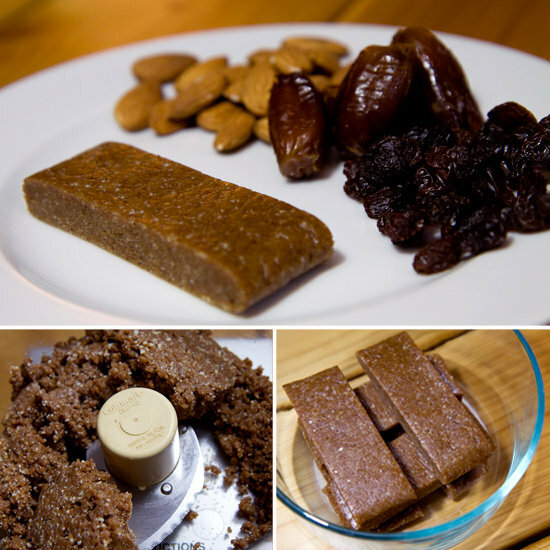 You don’t need any sweeteners for this recipe thanks to the dates and raisins. Dates give you a boost of energy after half an hour of eating it because it’s filled with natural sugars such as glucose, fructose, and sucrose. Coffee (Real coffee, not the instant or frappucino kind) before your morning workout will not only give you the extra energy boost but it will also help you burn more fat . Having milk in your coffee will also add some protein and carbs to energize you . You can use green apples, cucumbers or some carrots to dip into this creamy but healthy dip. If you can’t have peanut butter then you could substitute it with other nut butters such as almond, cashew and walnut butter. These vegan balls of fuel are easy to make, pack and eat on-the-go. It’s also a great way to introduce quinoa into your diet if you’re not a fan of it since you have the mango, coconut and spices to counteract the quinoa. You can make a big batch and store it in the freezer and it’ll last for months. 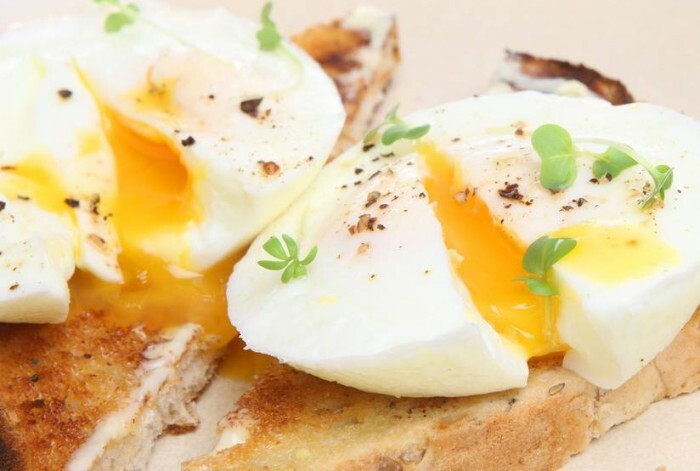 Whether you like your eggs half-boiled, poached, fried or scrambled, this simple toast is a great breakfast and snack before you go for your workout. Eggs are an awesome protein source. Energy bars are one of the best pre-workout snacks you can have. Try making your own to control the level of sweetness and add your favourite healthy ingredients. Line some cookie sheets in a wide and shallow baking tin before you pour in the energy bar mix to make cleanup easier. 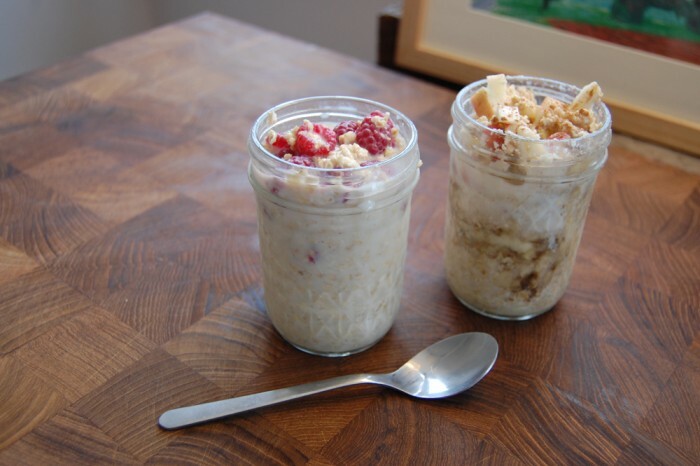 Oatmeal makes a great pre-workout meal because your body takes a longer time to digest it so you won’t get hungry halfway through your exercise and you get a decent supply of energy too. Combat the tartness of the berries with some honey, maple syrup or brown sugar. Fruit smoothies, smoothie bowls and green smoothies could fill you up if you prefer something light and easy on your stomach in the morning. We think smoothie bowls are pretty good since you can add some extra toppings to complete it. Just put the ingredients in the jar and pop it in the fridge overnight and voila, you have your snack! 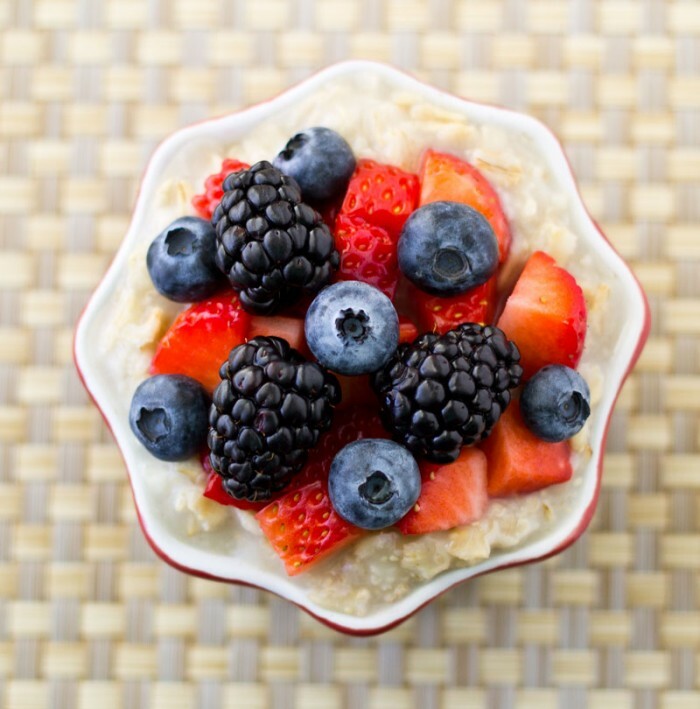 Oats will provide some fiber to help with your digestion too . 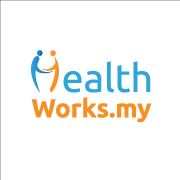 Do add the ingredients in moderation to keep it healthy. Either have the sweet potato plain or stuff it with some healthy toppings. Cook the sweet potato then cut a line in the center to add some toppings such as greek yogurt and some chicken breast pieces to make it fulfilling snack. Sweet potatoes are rich in protein, vitamins, minerals, and antioxidants which protect your cells from exercise injuries . What’s your typical pre-workout snack? Share with us in the comments below or on our Facebook page!